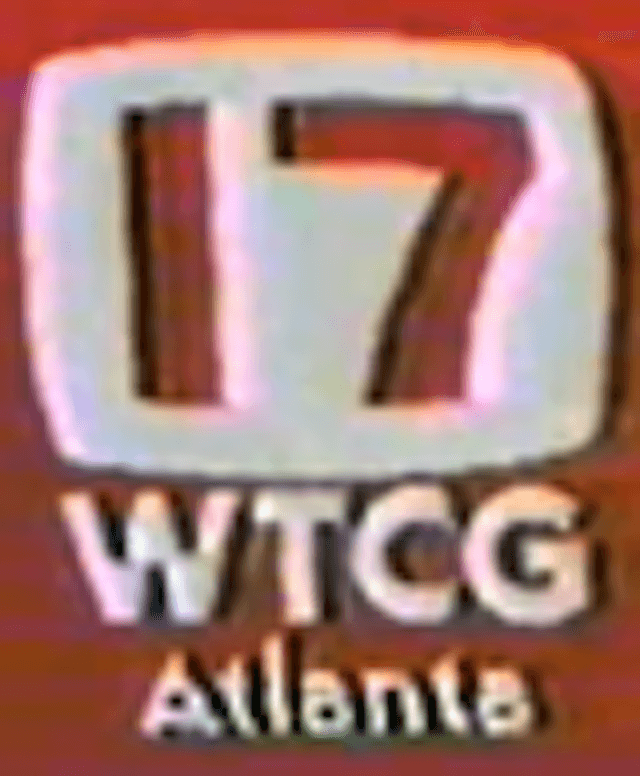 , local independent television station WTCG in Atlanta was broadcast nationally via the Satcom 1 satellite, becoming the first “superstation”. The station was purchased by Ted Turner in 1970. 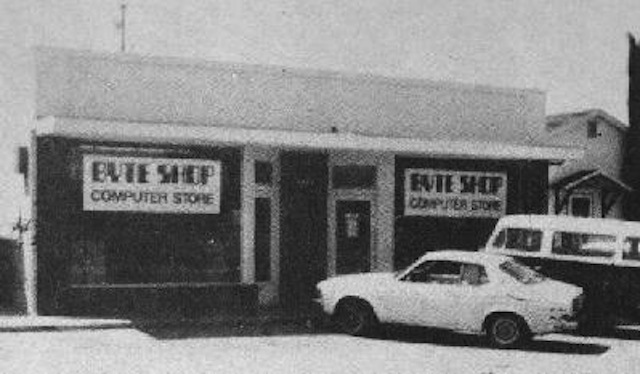 In 1979, its call letters were changed to WTBS. Learn more at http://static.tbs.com/about_us/PR/mile.htm. 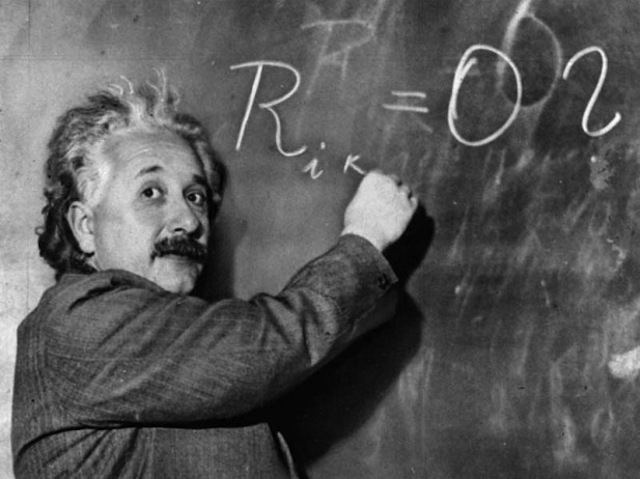 In 1915, Albert Einstein published his “General Theory of Relativity.” The General Theory of Relativity would become a keystone of modern quantum mathematics and physics. Learn more at http://www.allaboutscience.org/theory-of-relativity.htm. 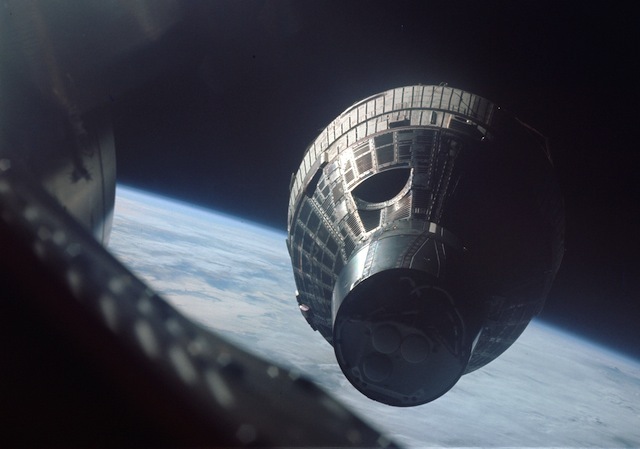 In 1965, Gemini 6 was launched and made the first rendezvous in space (with Gemini 7). This also marked the first time that four people were in space at the same time. Learn more at http://nssdc.gsfc.nasa.gov/nmc/spacecraftDisplay.do?id=1965-104A. In 1962, Mariner 2 made the first flyby of another planet, Venus. Mariner 2 was a backup for the Mariner 1 mission. Mariner 1 failed shortly after launch to Venus. Learn more at http://nssdc.gsfc.nasa.gov/nmc/spacecraftDisplay.do?id=1962-041A. In 1982, Atari released the 1200XL home computer. Priced starting at $900, the Atari 1200XL featured a 1.79MHz MOS 6502C processor, 64KB RAM, and 256 color capability. Learn more at http://www.atarimuseum.com/computers/8BITS/1200xl/1200xl.html. 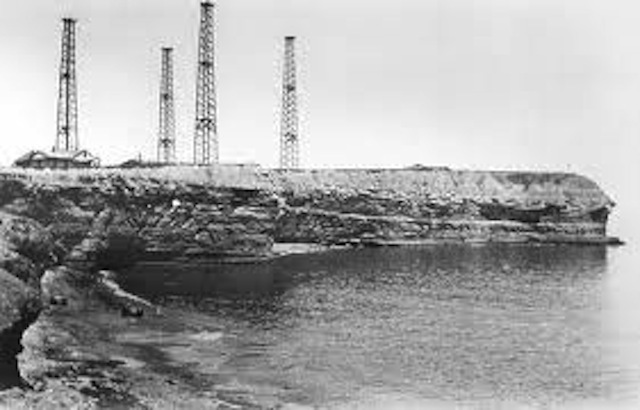 In 1901, Guglielmo Marconi sent the first transatlantic radio signal. The signals were sent from Cornwall, England to St. John’s, Newfoundland. Learn more at http://news.bbc.co.uk/2/hi/science/nature/1701461.stm. 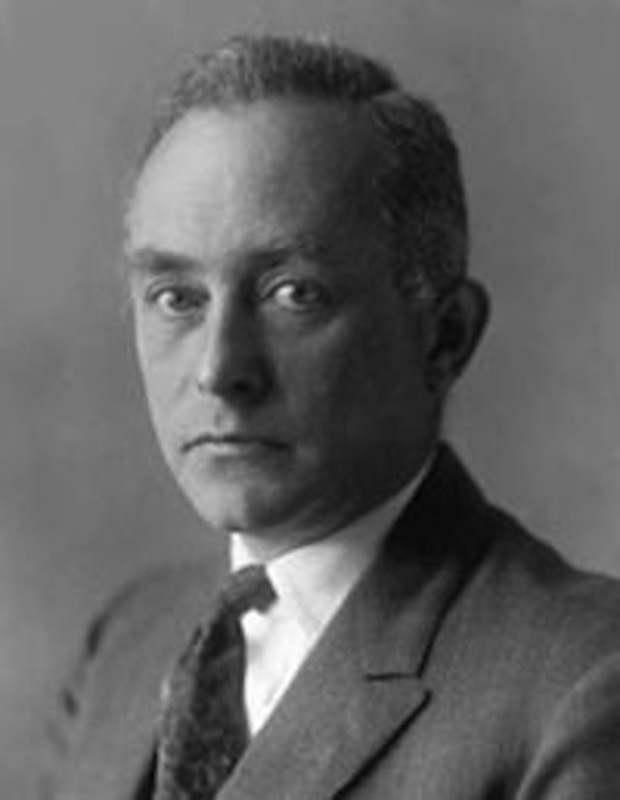 In 1882, physicist Max Born was born. Max Born’s studies of the wave function led to a reassessment of the original quantum theory. Learn more at http://www.nndb.com/people/507/000071294/. In 1889, George Eastman received a patent for the first flexible celluloid film, Soon after being granted the patent, George Eastman introduced roll film, which moved photography into the mainstream. Learn more at http://www.madehow.com/inventorbios/19/George-Eastman.html. In 1960, the Sperry Rand Corporation unveiled the Univac 1107. 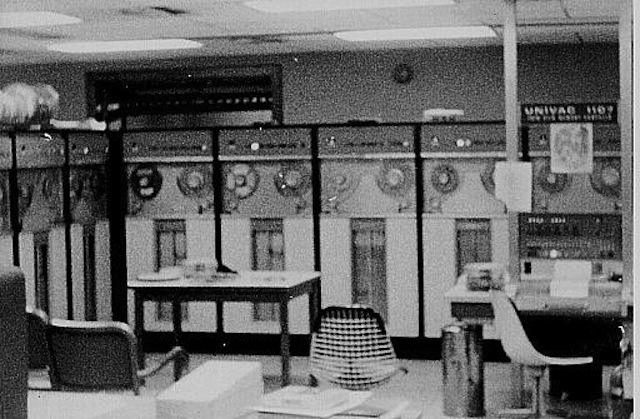 The Univac 1107 was the first computer to use thin film magnetic memory technology. This technology employed a four millionths of an inch thick layer of iron-nickel alloy on glass plates. Learn more at http://www.ed-thelen.org/comp-hist/BRL61-u2.html. 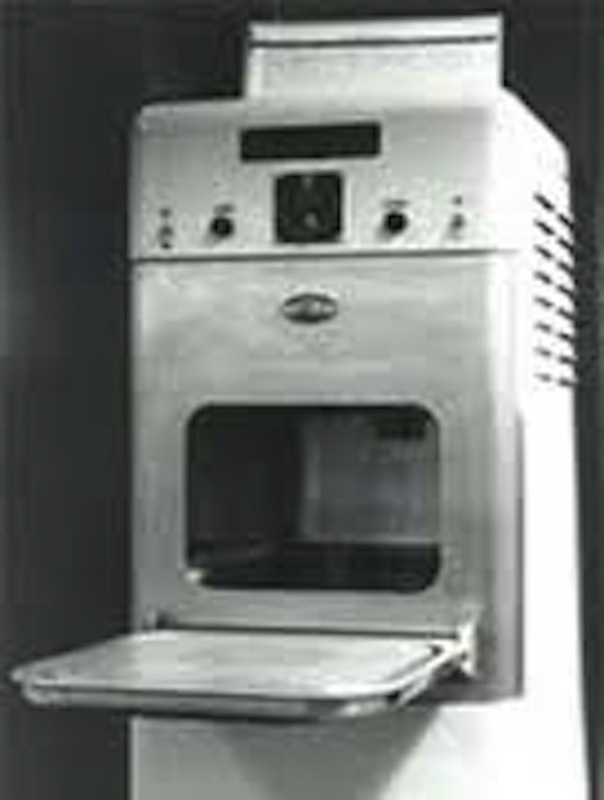 In 1945, Percy Spencer patented the microwave oven. Percy Spencer was working on developing a radar machine that involved microwave radiation for the Raytheon Manufacturing Corporation when he accidentally discovered that microwaves could heat food. Learn more at http://en.wikipedia.org/wiki/Percy_Spencer. In 1768, the first edition of the Encyclopædia Britannica was published. 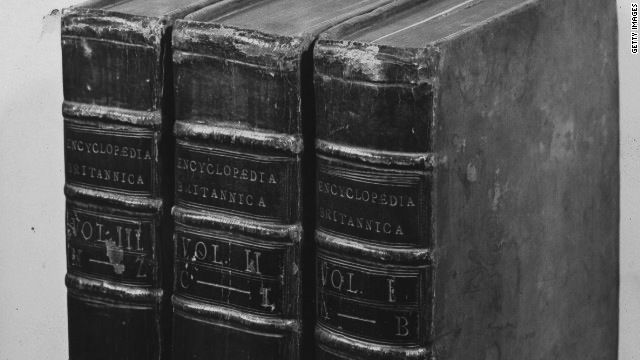 Encyclopedia Britannica, Latin for British Encyclopedia, eventually became the oldest continuously published English-language encyclopedia. Learn more at http://en.wikipedia.org/wiki/Encyclopædia_Britannica.